Customer centricity—a framework that places the customer at the center of business operations—is gradually becoming a leading paradigm for new product and services development. Many firms employ a variety of marketing tools, including ethnography and netnography, to identify unmet customer needs (“jobs-to-be-done”) that could be potentially addressed by novel and, supposedly, improved offerings. However, after the customer input has been collected and systematized, customer centricity gets rapidly forgotten, as the firms turn exclusively to internal R&D teams to address the newly identified customer needs. As the prevailing thinking has it, it’s only the firm’s own professionals (marketers, product developers, engineers, etc. ), but not the customers, who have the knowledge and experience to come up with working ideas that could be realized in commercially successful designs. Ironically, the assumption that the customers know what they need, but don’t know how to make it, is seldom tested—and, when tested, is proven wrong. In a 2012 article published in The Journal of Product Innovation Management, Poetz and Schreier compared novel product ideas generated by a firm’s professionals with those submitted by a “crowd” of users. 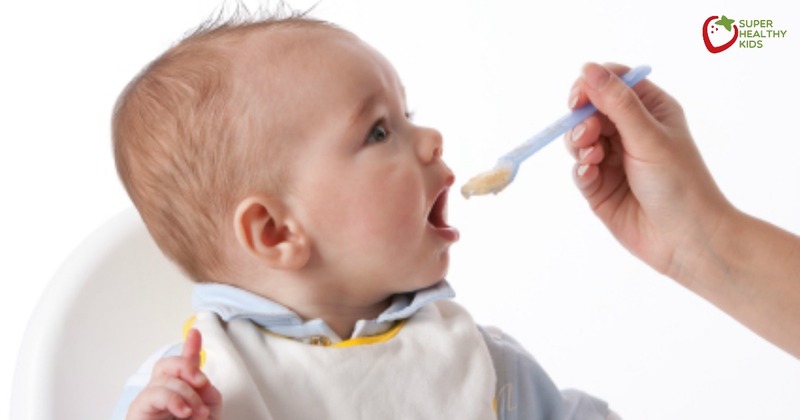 The field of innovation was baby feeding products, and all the ideas were evaluated, blindly to their source, in terms of novelty, customer benefit and feasibility. The study showed that the ideas generated by the users scored significantly higher in terms of novelty and customer benefits–and only slightly lower in terms of feasibility–than those proposed by the firm’s own designers. Moreover, it was found that the ideas that received the highest marks overall came predominantly from the outside users. So much for the internal expertise! Although I’d love to see Poetz and Schreier’s study replicated in other settings and different industries, I do believe that it has much broader implications. It yet again dispels a popular myth that crowds of problem solvers are composed of “amateurs” and that when answering a question requires knowledge and expertise, not just an opinion, crowds are becoming useless (or outright stupid). The truth is that properly assembled crowds are composed of experts. They may not work for your company, or in your field, or in your country; but they’re experts nonetheless. To prove this point, one only needs to take a look at InnoCentive, a commercially available crowdsourcing platform with a solid track record of solving difficult scientific and business problems for corporate and non-profit clients. The InnoCentive proprietary crowd is composed of 375,000+ solvers, with 66% of them holding advanced degrees. I strongly suspect that some of them are women with a substantial experience in feeding babies. p.s. You can view the first issue of my monthly newsletter on crowdsourcing here: http://mailchi.mp/79401a1a6ae8/crowdsourcing-laws-budgets-and-psalms. To subscribe to the newsletter, go to http://eepurl.com/cE40az. This entry was posted in Crowdsourcing, Innovation and tagged Crowdsourcing, customer centricity, customer feedback, customer insight, InnoCentive, Innovation, Innovation Management, innovation tools, Open Innovation, open innovation services providers, Open Innovation Tools, unmet customer needs. Bookmark the permalink.